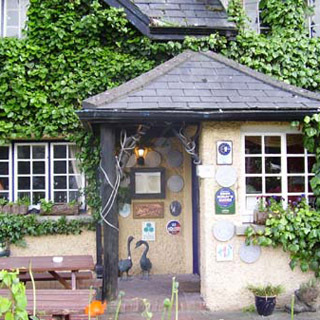 The Wild Geese restaurant offers fine dining, excellent wine, cosy atmosphere and friendly service. 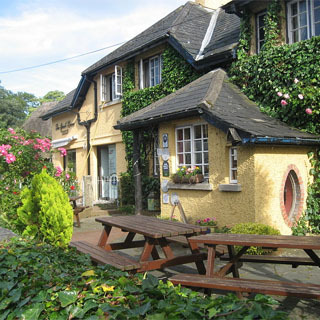 Located in the cosy atmosphere of Rose Cottage, Main Street, Adare, Co. 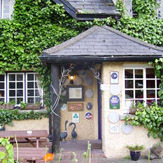 Limerick, the Wild Geese was the Winner of Best Restaurant in Munster in The Jacob's Creek Restaurant Awards 2007. Use this voucher on AllGifts.ie to make a booking at The Wild Geese Restaurant. Or you can order one of the restaurant’s own vouchers and book directly with them at a later date. Wild Geese Restaurant vouchers are posted out free of charge. The restaurant is open Tuesday to Saturdayinclusive for dinner and also open for lunch on Sundays. Dinner is served from 6.30 pm, Sunday lunch from 12.30pm. Annual holidays 24th December to 27th December. David Foley and Julie Randles have been proprietors of The Wild Geese Restaurant in the picturesque village of Adare, Co. Limerick since 1999. During this time, the restaurant has achieved very high recognition for its fine dining, excellent wine list and friendly service. The ethos of cooking at the Wild Geese is to source fresh natural produce and cook in a simple and caring way to enhance their natural flavours and textures. All products are sourced locally and where possible are organically grown.